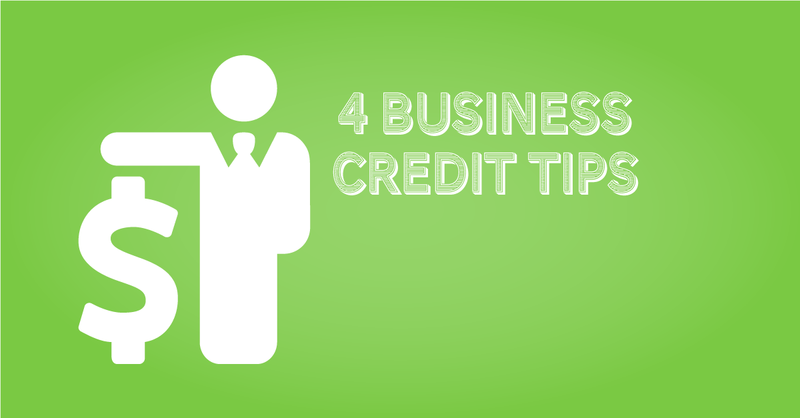 Here are some takeaways from our discussion that business owners need to understand regarding business credit. We recently reviewed a client’s banking situation and noticed that they were using their short-term line of credit to finance their long-term equipment financing. The problem with this situation is that they did not properly match up their loan need to the loan product. And that can create financial trouble. For long-term equipment financing, you should use long-term financing. By long-term financing we usually mean five years or more. And for short-term working capital needs, you should use short-term lines of credit. Most lines have a 30 day “out” period, meaning that the bank will require you to completely pay back your line for 30 days. If you have financed a large piece of equipment with your line, that can be hard to do. By mismatching the loan need and loan product, you may get into problems with loans becoming due before you have received a proper return on your investment, high rates for what you are financing, and complications with balance sheet loan covenants that do not apply to your actual loan situation. Talk to your banker, or at least with your CPA to make sure you are matching your need with your loan properly. Whether you are dealing with a big bank or a local business bank, everything is negotiable. While most bankers will present you with a standard business loan package, don’t assume that what they are offering is set in stone. Is the rate not what you were looking for? Ask what you need to do to lower it. Do you want to avoid a personal guarantee? Ask and see what they say. Are you a part owner and you won’t want to be on the hook for the full amount if the company defaults? Request that you are only liable up to your percentage in the business ownership. Every business situation is a different and a good business banker will work with you to create the best offering that works for you and the bank, so just ask. Ready to get a new business loan or looking to refinance you current business loan? Make sure you shop around. Let’s say you currently have building loan for your current place of business. Rates are pretty low right now, so you talk with your current banker and he gives you an “okay” refinance package. Don’t stop there. Get a recommendation from your CPA or business advisors for a different business banker and see what they can offer. If it is better, bring that back to your current banker and see if they will adjust. If not, you’ve got options. Remember, when negotiating for a business loan put your whole banking on the table. Don’t just talk about your building loan, talk about your equipment loan, business line of credit, company accounts, personal accounts, etc. Banks love deposits. That’s an asset you have. Often times, when looking at the whole banking relationships, you can even get a better rate/terms than what the bank is publicly advertising. The last thing you want is for your loan to be sent to the special assets department in the bank. “Special Assets” is where they decide on what action to take on delinquent loans, such as calling the loan, term it out, etc. Believe me, that is the last option for your business banker. It is bad for you and it is bad for them. Don’t wait for your banker to find out in your interim financials that your sales have significantly dropped or you are getting into cash flow problems. If you are hitting a rough patch, keep your banker in the loop and let him know what you are doing to fix the situation. Cutting costs, making inroads with new key customers, etc. is what will help reassure your banker that your loan is not a high risk and may help avoid the dreaded Special Assets Department, aka: SAD. Your success is also your banker’s success. There you are, four of the many items we discussed. We had some great session with excellent questions from business owners from various industries. Thanks to everyone who attended. Our goal with this monthly presentation series is to help business owners understand their financial data to help them grow. Understanding how your financials will affect your credit is a critical part of your business growth. We hope you will join us next month for Session 3 – Internal Management Metrics. We will host one session in our Irvine office on Tuesday, July 29th and one session in our Glendale office on Wednesday, July 30th. Rex Ours, CPA, is a Partner at Milam, Knecht & Warner, LLP. 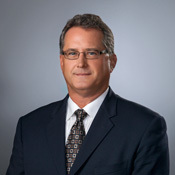 His professional background includes experience at the international CPA firms Ernst & Young and B.D.O Seidman and as a CFO for a publicly traded manufacturing company. When not at work, you can find Rex enjoying a round of golf or enjoying the fresh sea air.